This is it! 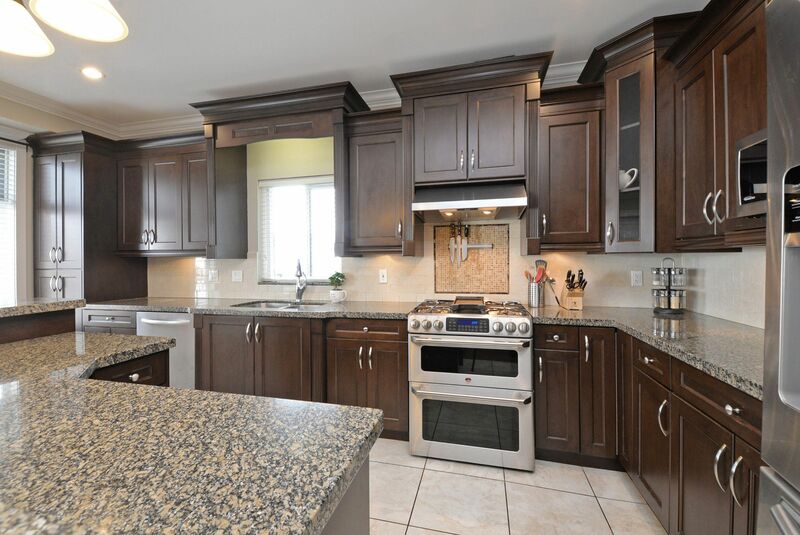 Gorgeous 3530 sq ft 6 bed 5 bath home in YORKSON! Perfect for young families that are wanting a MORTGAGE HELPER 2 bedroom LEGAL suite! This home gives you the privacy you need with an open floorplan with luxurious living! This sought after home shows like NEW with gorgeous engineered hardwood floors, fresh paint, granite countertops, stainless steel appliances, crown mouldings, coffered ceilings & wainscoting! Fully fenced private yard with lane access to your DOUBLE car garage + tenant parking pad! Truly too many details to list! Sought after location close to school, highway access, transit, amenities & shopping! Come and see for yourself at the OPEN HOUSE Saturday 2:00-4:00 and Sunday 3:00-5:00!